Love to boat or fish the Minnesota lakes around Madison Lake, Elysian, Waterville and Cleveland? Don't own a cabin or have your own dock space? Wish you didn't have to park your boat in your driveway? Have you ever considered a self storage unit to store your boat? 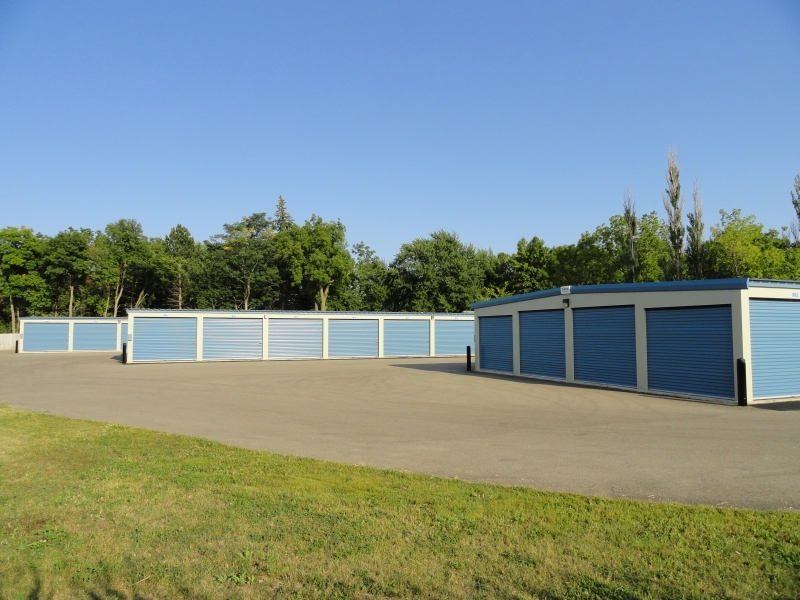 Chad's Storage offers many larger units, such as 12x25 and 12x30, that are great for storing boats! 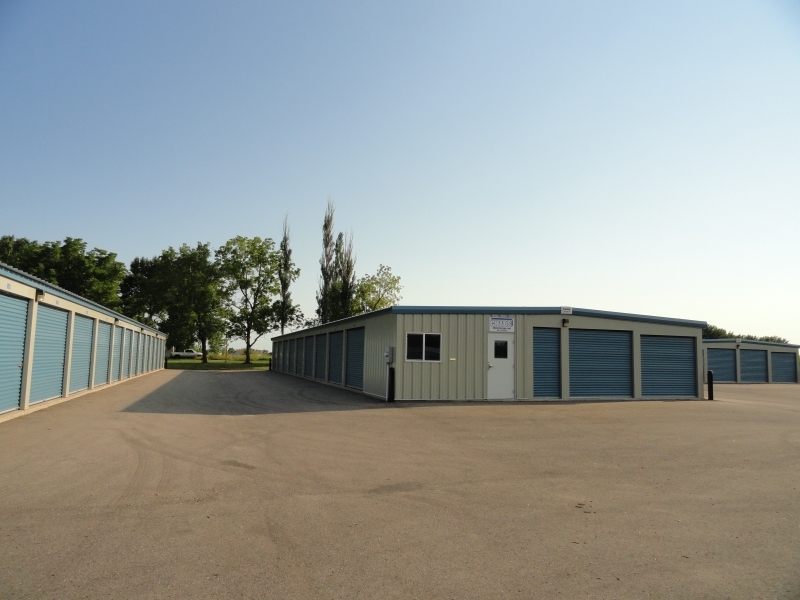 Store your boat right in Madison Lake, near your favorite boating and fishing lakes. Save the hastle of hauling your boat home. Store your boat between uses and also for the winter. Grab your boat for a day of fun in the sun, or a quiet morning fishing your best spot. Then retire your boat to a 12x30 storage space, and head home to Mankato or whatever town you live in.